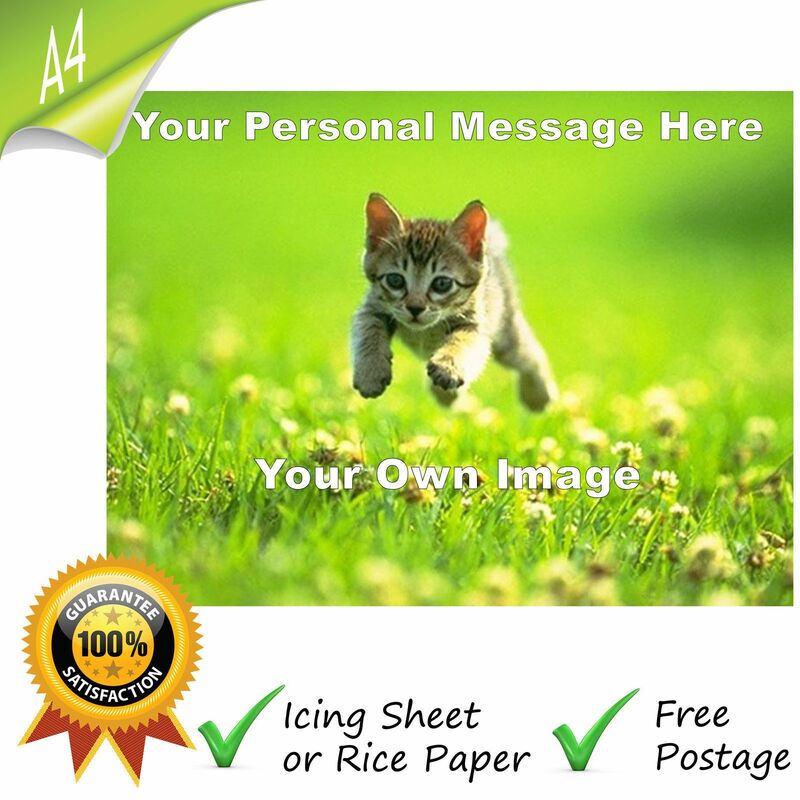 An A4 sheet of either icing or rice paper printed with the image/document of your choice. Attach your required image above or alternatively you can reply to your order confirmation attaching the required image. 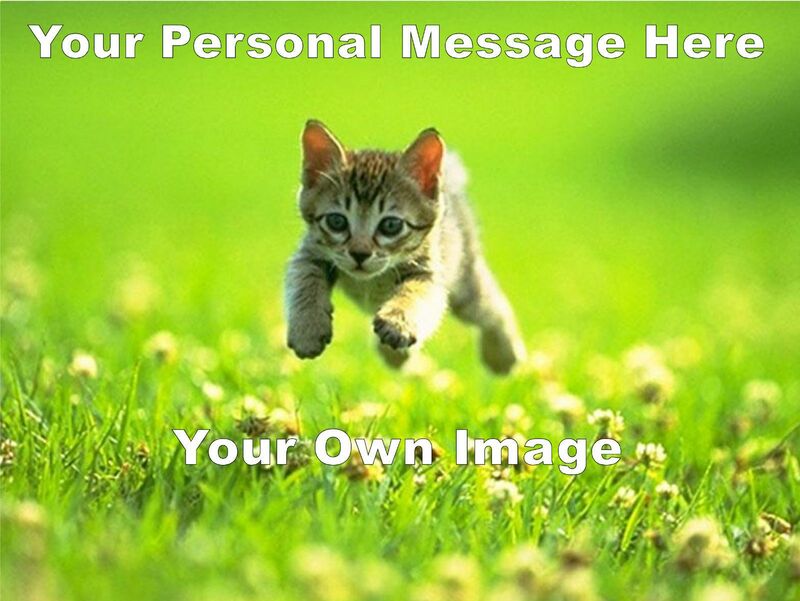 If you require your image to be a specific size, then please include these details in your email or it will be assumed that the image should fill the sheet. If you would like multiple images on the sheet then please arrange into an A4 document at sizes required and send us your finished document. We use the highest quality icing sheets that will simply peel from the backing sheet with no fuss, guaranteed.